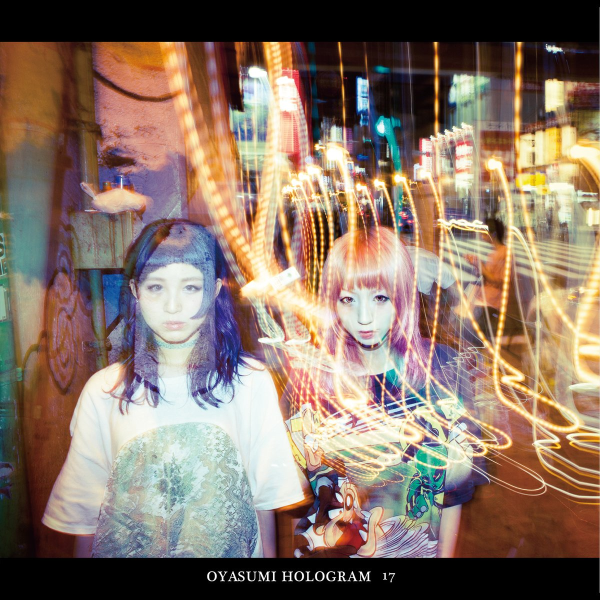 Oyasumi Hologram are a bit of an oddity in the Idol world, and that’s not anything to do with them being a duo either. The two-piece left it very late in the year to follow up 2016’s “3” album release, but they made sure that the wait was worth it. Two EPs, 「15」 and 「17」 were released with the aim of showing how proficient the duo were electronically, acoustically and as a band, with 「17」 specifically being more of a combination of their electronic and acoustic work. An unenviable balancing act that’s for sure, but they’ve managed to pull it off for the past year to great success thus far. For whatever reason the duo has yet to reach a wider audience in the Western fandom and it’s hard to see why given the diversity and quality of their output. Book them on a tour or something will ya?